Why fight busy traffic or travel miles just to get liquor when it is just a phone call away? Wine to Ship offers an expansive selection of craft beers, select wines, quality liquor and specialty spirits. Our location ensures a hassle-free one stop shop for the best wines, whiskey brands, beer and cider, cocktail kits, spirits and champagne, both locally brewed and international stocks. Wine to Ship is the premium online location for discovering new craft beers, as well as delving into unusual liquors, ensuring your next party or gathering has enough fun to make everyone come again. If you are tired of stocking your bar with boring, generic tasting beverages, we are the perfect destination for you to restock. 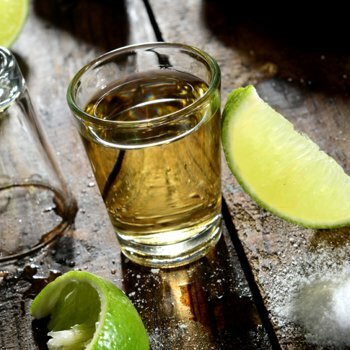 Our wide variety of liquor is collected specially to give you a chance to impress- with hundreds of options sure to engage your senses and surpass your expectations. 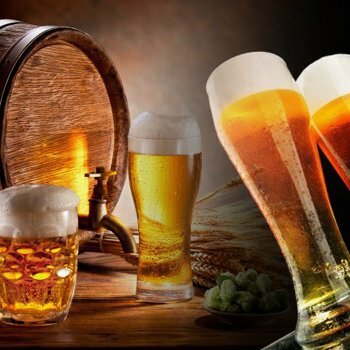 Treat yourself, your family and friends with our craft beers, quality liquors and wines at affordable prices, all offered with our top-notch service. 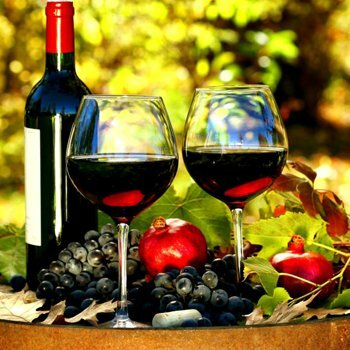 Wine to Ship offers you Top Wines, Exclusive Champagne, Bordeaux or Burgundy wines; A fine selection of Champagne, Port (Fortified Wine) wines or Premium Whiskey, Rum, Tequila, Vodka, Liqueur, Armagnac, Bitters or Brandy- over 6000 Wines & Spirits! There are so many reasons to celebrate- from getting promoted to completing college to getting married to the one you cherish, there are infinite reasons and Wine to Ship prides itself with having something for every occasion that calls for celebration. Whether you need a full spread of alcohol for a big party or just a couple bottles of wines for relaxing at home, we make the process seamless and stress free for you. Placing our liquor store online is a strategic attempt to make you enjoy our service, like a king, from the comfort of your abode. We offer you much more variety than you’ll find at your local store. With our wide collection of both imported and domestic beverages, you can find all of your favorite specialty drinks without the hassle of driving around from store to store to find them. With hundreds of brands to choose from, you’ll find all of your favorite wines, beer, spirits and more from all over the world in our online liquor store. 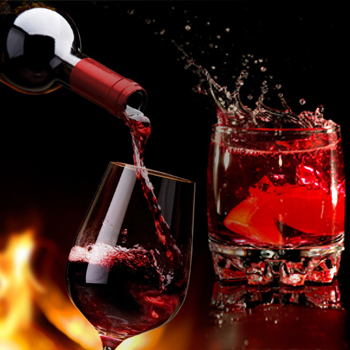 Wine to Ship is your gateway to an exciting world of thrill and good taste. Undecided on what to pick? Not to worry. Our highly trained and experienced team offers creative suggestions and inputs whether you are a wine connoisseur or a weekend warrior.We provide accurate knowledge of tastes and mixture to best fit your taste preference. From our weekly emails and specials to our active website, why go to the store? You get all access to the latest and greatest as soon as it’s available! Making the choice to buy alcohol online has never been easier! 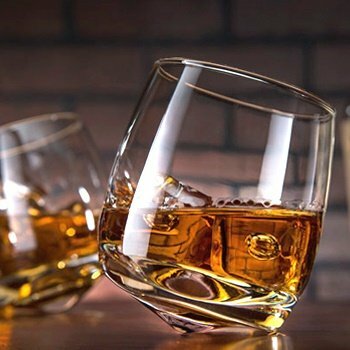 Our online liquor store offers an extensive variety of alcohol to buy online, from the rare and unique bourbons to the most popular and elite vodkas. 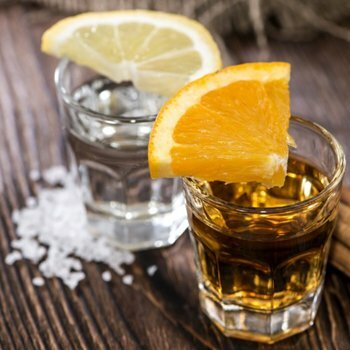 Whatever cocktail you are looking to produce we have the ingredients to make that recipe come to life in our online liquor store. Shop vodkas, gins, rums, tequila, whiskey bourbons, cognacs, brandies, and cordials. 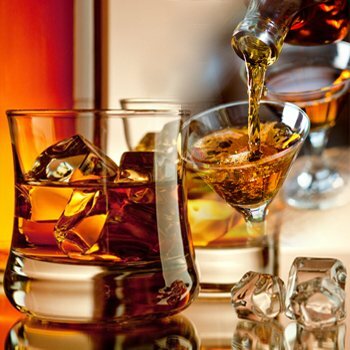 With Free shipping, we aim to be the best liquor store online. Enjoy browsing through our store and reading about what makes each bottle unique and interesting or look through our cocktail kits and liquor gifts. Shop for Alcohol Online with Think Liquor.